I enjoyed a walk up Mount John today to admire views of Lake Tekapo and the surrounding mountains. The sky was wild and a storm is brewing for tonight but good weather held all day. The hike is a 3-hour loop around the mountain via a track that runs along the shores of Lake Tekapo before leading up to the summit. The trail provides 360 degree scenic views of Lake Tekapo, the Southern Alps, the Mackenzie Basin flats, and beyond. 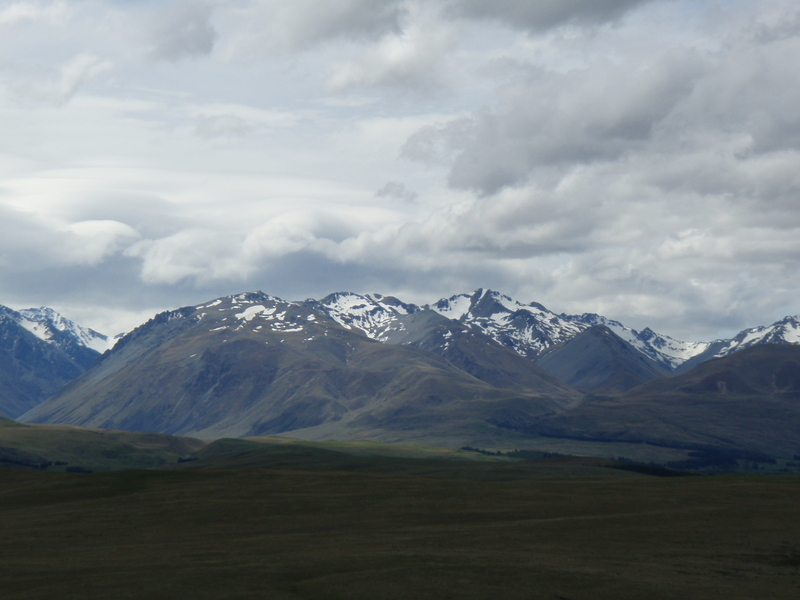 Some of the mountains north of Lake Tekapo include Mistake Peak, Mt. Sibbald, Mt. Erebus, and Mt. Chevalier. The color of the water in Lake Tekapo is a vivid turquoise blue created by “rock flour”. Rock flour appears when glaciers in the headwaters grind rock into fine dust as they flow down toward the lake. Rock flour suspended in the water combined with sunlight creates the unique and vivid turquoise color. The variations of sunlight on the water with the surrounding mountains and vegetation create a spectacular sight! Mt. John Observatory is on the summit. 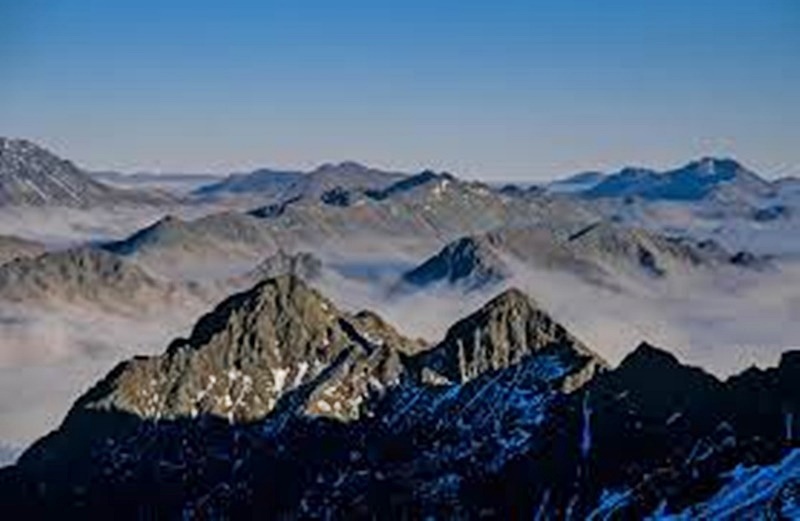 It’s operated by the University of Canterbury MJUO, the observational wing of the Japanese/New Zealand Mountain Observatory Association (MOA) collaboration. A Japanese funded 1.8 meter telescope is in place in the observatory and there are 5 large telescopes on the mountain in regular use. The sky is very clear here so it’s an ideal place for stargazing. There is also a café on the summit and a company called Earth and Sky runs night-tours. 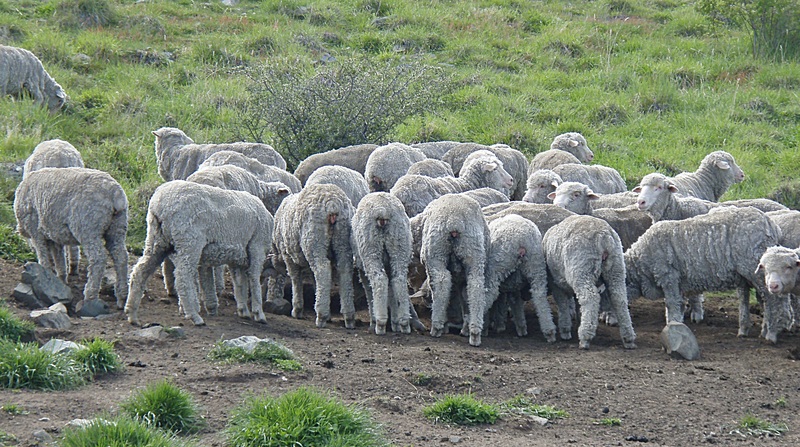 I saw several other hikers on the trail as well as a herd of muddy sheep – great day! 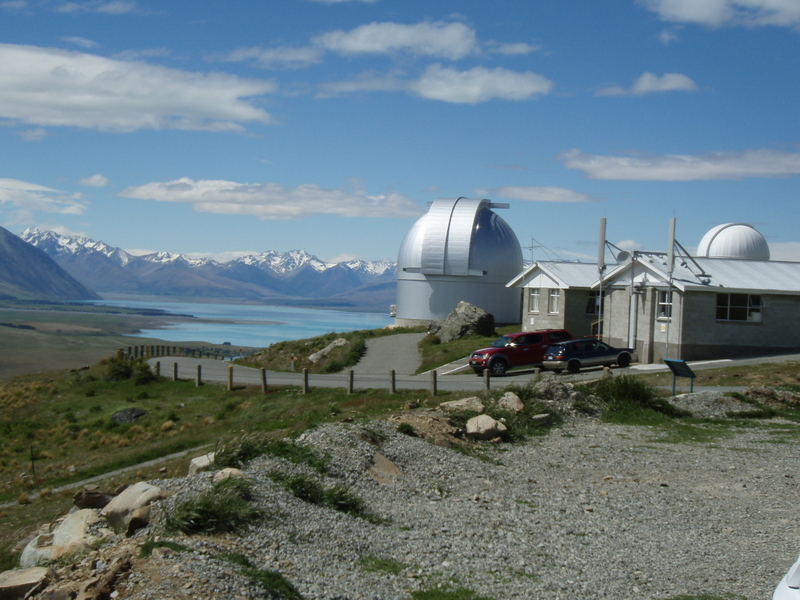 This entry was posted in New Zealand and tagged Earth and Sky Ltd, Japanese/New Zealand Mountain Observatory Association (MOA), Lake Tekapo, Mackenzie Basin Flats, Mistake Peak, Mount John, Mount John Observatory, Mt. Chevalier, Mt. 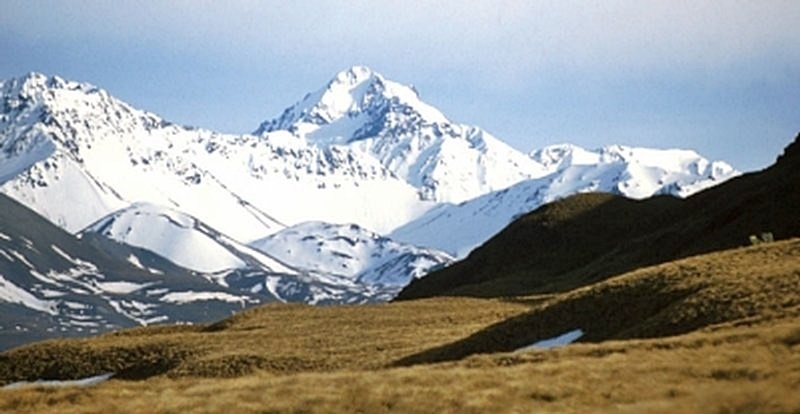 Erebus, Mt. Sibbald, Southern New Zealand Alps, University of Canterbury MJUO by suemtravels. Bookmark the permalink.